Take part in a special holiday celebration just in time for Christmas! 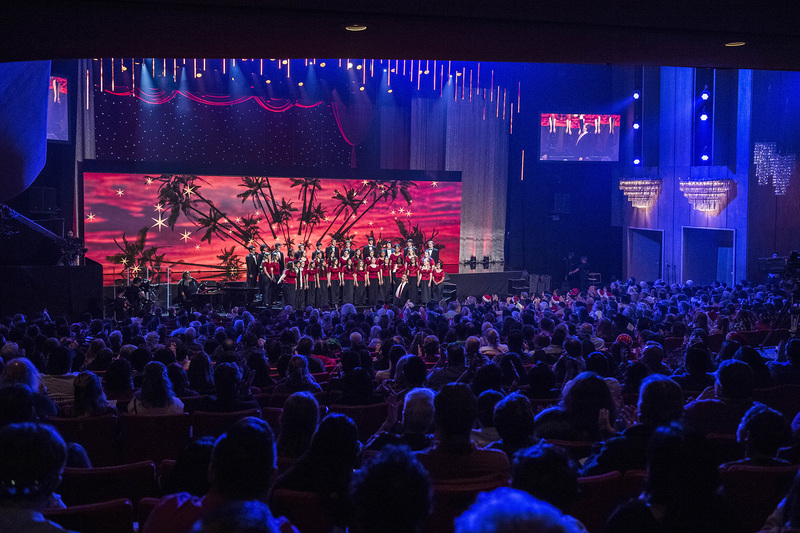 The event, which will be broadcast live on PBC SoCal KOCE at the same time as the show, will feature a wide variety of music, dance, choires and much more from throughout Los Angeles County for a three-hour long extravaganza. Among the featured performers include Infinite Flow dance company, the Los Angeles Chamber Choir, Tres Souls, Citrus Singers, Colburn Concert Choir an the Young Men’s Chorus, The Gay Men’s Chorus of Los Angeles, and much more. This event takes place at the Dorothy Chandler Pavilion on Dec. 24 from 3 – 6 p.m., with doors opening at 2:30 p.m. Admission is free. For more information, you can visit the link below.